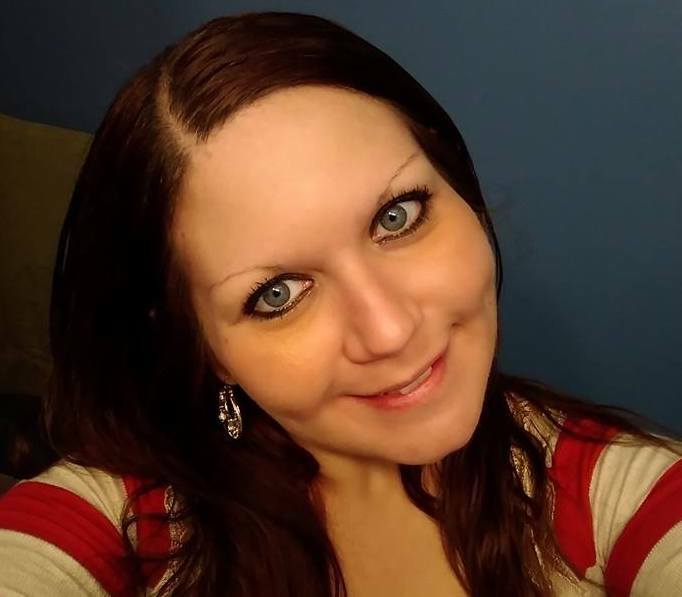 Family and friends of Stephanie Bradley are hoping to cover funeral expenses for the mother of four whose body was discovered May 6 at an East Peoria convenience store. According to the fundraiser, which may be found under “Stephanies final expenses”, Taylor recently left her job to help her daughter with raising her children. William Wright, an employee of the Mobil gas station at 1785 Meadow Ave., opened the store that morning, and was performing routine duties, when he discovered the locked bathroom., where Bradley’s body was slumped against the door. Police arrived at around 8:20 a.m. Officers were forced to remove the door by its hinges. Bradley was pronounced dead at the scene at 10 a.m. The small, unisex bathroom is located inside the store, behind the beverage coolers and is accessible to the public with permission, though many who frequent the gas station are aware of its location and freely access it. Police believe Bradley entered the store while it was open. The Mobil station closes at midnight on Saturdays. It is not known if police found any drug paraphernalia or weapons in the bathroom. The gas station remained closed until noon on May 6. East Peoria Police Sgt. Brian Dispenis said there was no vehicle belonging to Bradley at the gas station that day. She was the mother of four children and posted to her Facebook page that she began working at Basta at East Port restaurant in April. A friend of Bradley’s said she was dumbfounded to hear of Bradley’s death and said she had not known to use any sort of illicit drugs, though she said it had “been a while” since they last spoke. Others are expressing similar shock on Facebook. Tazewell County Coroner Brian Foley said there were no obvious signs of foul play or trauma. An investigation is ongoing and the results of toxicology reports are expected within six weeks.